The visual language of cyberpunk was invented in the late ‘70s. And a lot of it just doesn’t work anymore. In a new video essay centered on Altered Carbon, Blade Runner, and the history of cyberpunk, YouTuber Just Write discusses why the old-school visual language of cyberpunk—neon, advertisements, the lone pistol-wielding hacker—often falls flat in 2018. Drawing on a light but compelling reading of the social circumstances around cyberpunk, he builds a strong argument that the aesthetics of the genre often just don’t function well apart from that context, and new entries need to develop a new visual language to succeed. Where do you think cyberpunk should go in modern work? 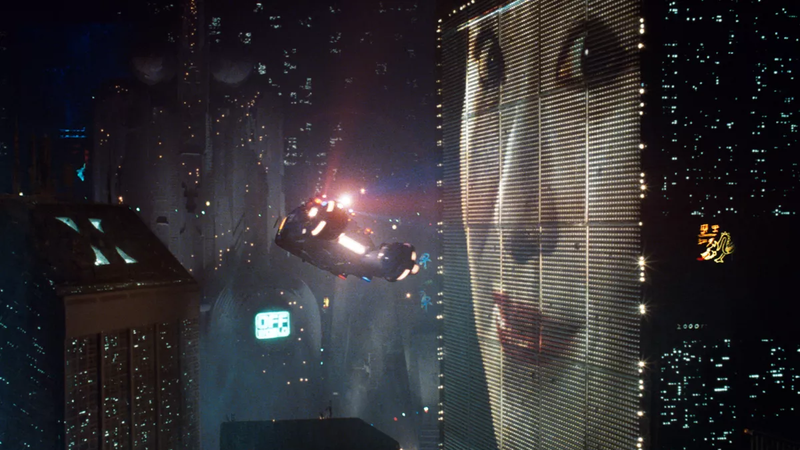 Do you still get anything out of the old Blade Runner aesthetic. Check out the video, and let me know.